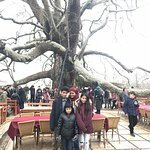 Try to reach the area early and have a nice breakfast or enjoy a fresh fruit platter or sip some tea or coffee, which are normally reasonably prized. 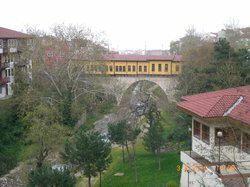 Its a nice place to visit. 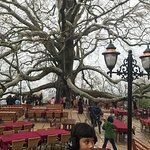 People smoke around you so choose a table carefully. 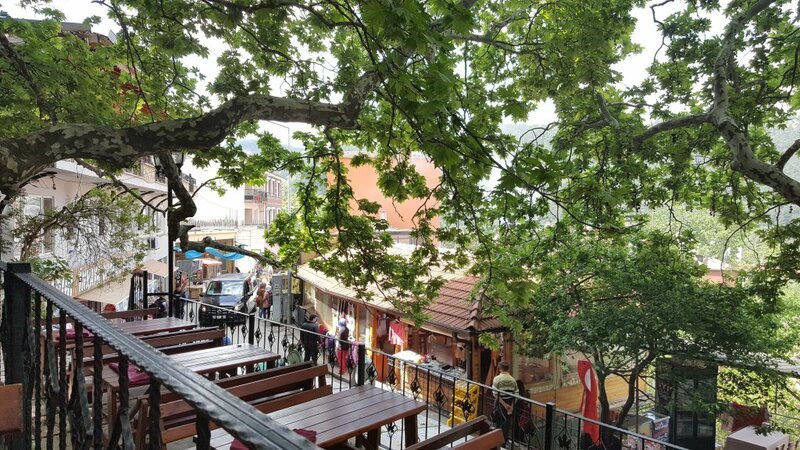 Buy the local fruits and some tea sit down and enjoy the weather. 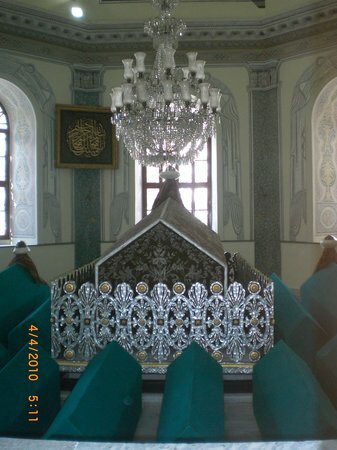 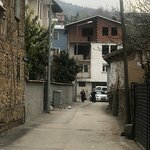 I recommend a visit if you are in bursa. 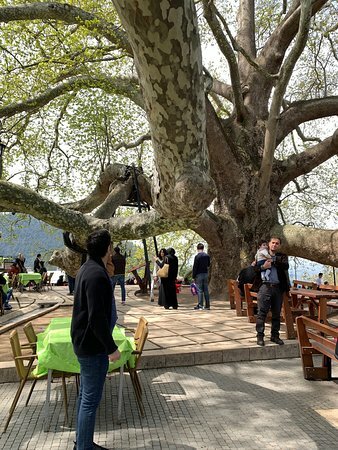 You should have a breakfast here if you are visiting Bursa.Also you can see oldest and biggest tree here :) It’s more crowded on sunday but you can easily find a table to have breakfast or lunch. 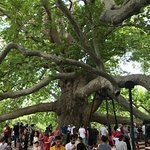 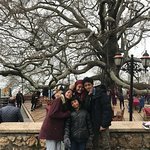 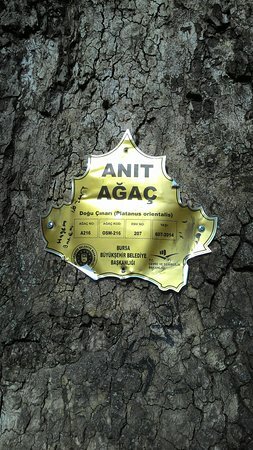 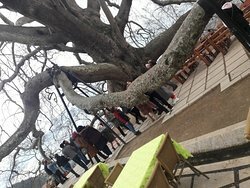 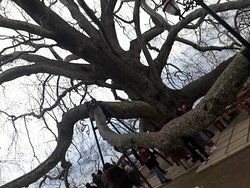 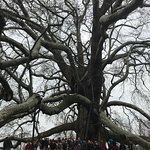 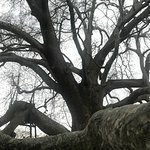 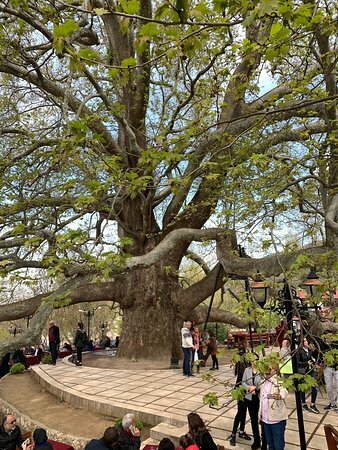 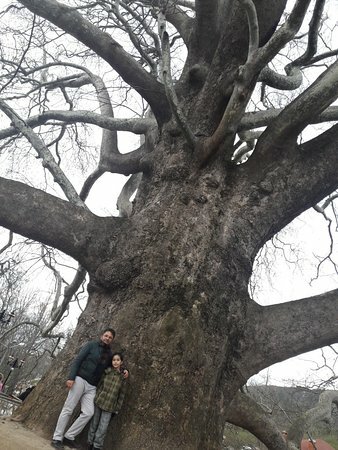 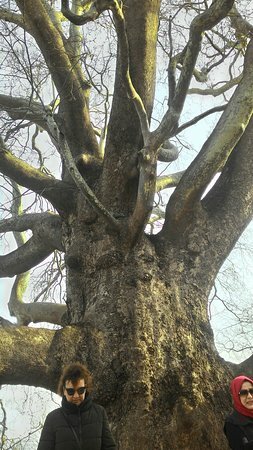 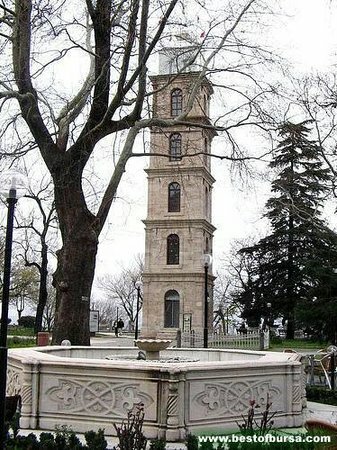 This place have a tree with 610 years old you must see this beautiful tree when you visit bursa and taste the fruits that sell on that place its very nice. 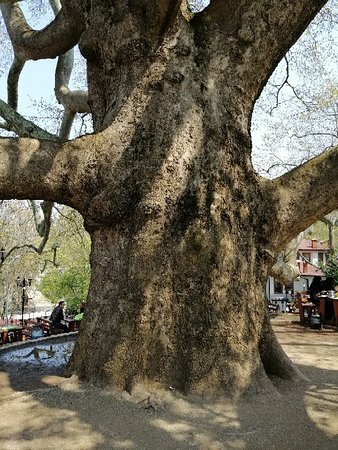 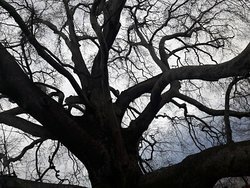 Amazing tree. 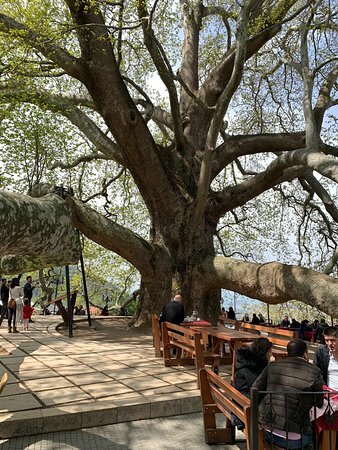 Avoid having breakfast under the tree. 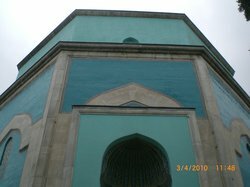 Get quick answers from Inkaya Tarihi Cinar staff and past visitors.